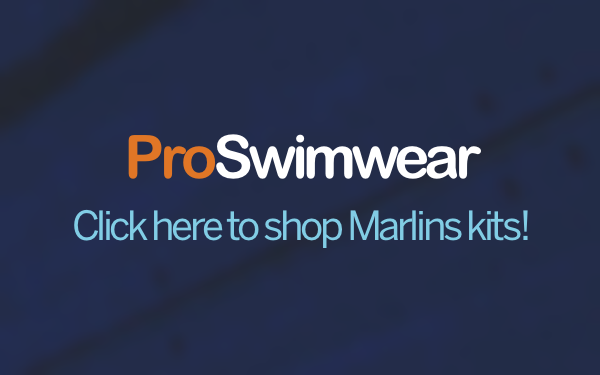 At Marlins we want to embed a love of swimming into our young members and, even if they are not competitive swimmers, we want to encourage them to keep up the sport. Often this can be to supplement fitness for another sport, or simply for the enjoyment of swimming and training. We are quite unique in the swimming club world, with our Youth Training section. We cater for those non-competitive swimmers that want to keep training and would otherwise be lost to the sport. Moving on from Teaching Group grade 8, at around 12-13 years of age, our young swimmers will progress to Youth Training 2 (YT2) where the emphasis moves to a more ‘coached’ environment often suited to this older swimmer. Our team of qualified coaches will continue to develop the swimmers technique and stamina and swimmers may progress on to Youth Training 1 (YT1) and Youth Group (YG). For those that come to competitive swimming at a slightly older age this is a good route into our squad system. Within Youth Training swimmers will have the opportunity to take part in our end of year Invitation Champs (YT2 – subject to age limit) or in our annual Club Championships, held in September each year. Additionally, some members of Youth Training may be invited to join Marlins in a number of ‘B’ grade galas that run throughout the year, which introduces them to a lower, more fun, level of competition. Our Youth Training team is lead by coach Simon King, who has recently (2017) taken on this role from Russell Knottley. Russ has been with the club for many years developing and leading our Youth Training section but with a desire to step down an notch he has returned to a purely coaching role but will still be a familiar face around Marlins. Simon is supported by a team of coaches across the various sessions; Sue Bull, Katie Chatfield, Clare Kenward, Mat Record, Stuart Marshall, Jonathan Vernon and Peter Anderson (cover) along with a number of poolside helpers and assistants. Our Youth Group section is coached by Dave Wood following a competitive squad programme and is suited to our older teenagers. Members swim at a high training level and may be competitive or non-competitive. Some swimmers may chose to swim in Youth Group, rather than competitive squads during exam periods or during recovery from an injury or illness. Swimmers in Youth Group will train along side our competitive squads and may transition across as they develop. For training sessions times and our current fee structure please follow this link. 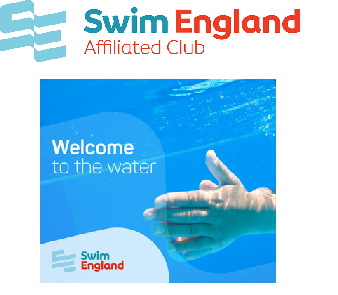 If you have a young swimmer age 13+ that is interested in joining the club we would invite them for an assessment swim to take a look at their current level of swimming to see which section would be appropriate. On occasions we may recommend some further technical or fitness development before joining the club. Please apply here providing as much detail as possible of your swimmers current ability.